To even win at ranked ? Yeah the star saving top loser spot hoggers are annoying and deserve bad things to happen to them in life, but every team I'm burdened with is so incompetent that I can maybe understand what drives a person to such contemptible tactics. I don't have a point, just a lot of sadness and a screenshot. If you have similar sob stories of ranked teams who just wont be carried, please post them. It will cheer me up. Misery loves company. Ranked is a bit of sideline fun. Take it too seriously and you will give yourself a stroke after win/loss/win/loss/win/loss/win/loss/win. 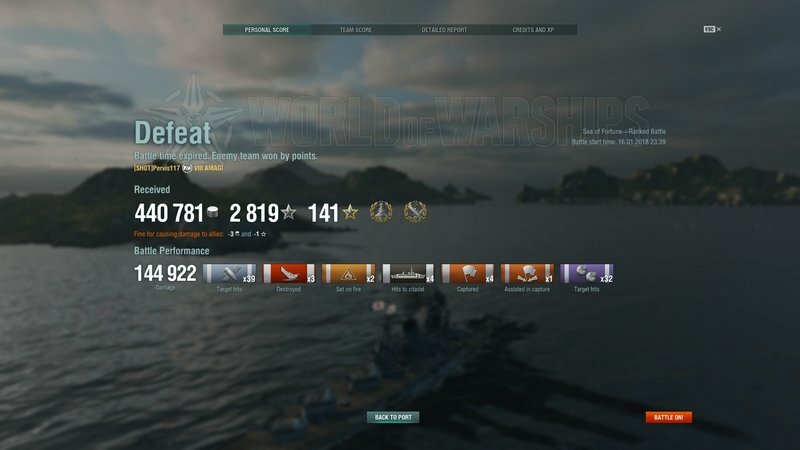 Its paramount to finish off ships in ranked. I go out of my way to shoot at anything that I can sink. I have sunken ships at 23km range in my North Cal. Even DDs at 20km. One lone ship can ruin the game and win it for the other team. As to incompetence, hopefully RNG averages out and the potatos are on the opposite team.